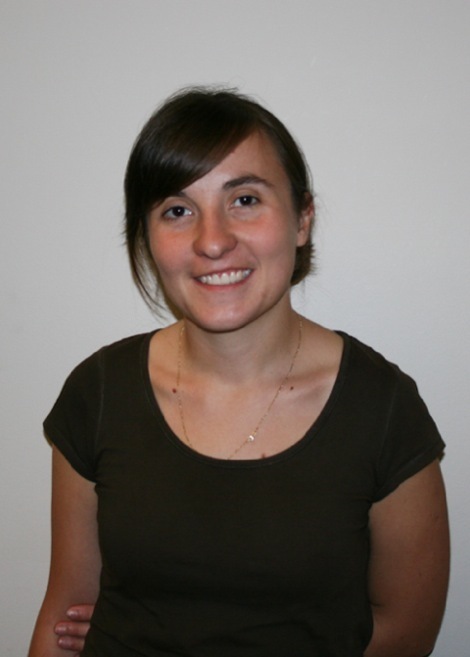 Tamara Bonaci is a doctoral candidate at the University of Washington, Department of Electrical Engineering. She is a member of the UW BioRobotics Lab and the UW Tech Policy Lab. Tamara’s research focuses on security and privacy of cyber-physical systems with humans in the loop. She is investigating privacy issues related to brain-computer interfaces, and security issues of teleoperated robots. On both of these projects, Tamara collaborates with an interdisciplinary team involving bioengineers, medical practitioners, legal scholars and philosophers. A Brain-Computer Interface (BCI) is a communication system between the brain and the physical environment. Recent experimental results show that electroencephalograms (EEG), obtained using consumer-grade BCIs, can be used to extract private information about users. This information can be exploited to infer about users’ memory, intentions, conscious and unconscious interests, as well as emotional reactions. Privacy issues arising from the misuse of BCIs thus represent an emerging problem. In this project, Tamara and her collaborators propose that elements of a person’s electro-physiological signals can be used to extract private information about users. This hypothesis is being tested through a series of experiments involving human participants. The recorded neural and skeletal signals are being analyzed to identify which signal components can be used for data extraction, and to quantify exposure risk through information-theoretic metrics. Of particular interest are Event Related Potential (ERP) components of EEG signals, which are known to occur as a response to a variety of stimuli. Tamara is also developing and validating a tool to enhance privacy of brain-computer interfaces, referred to as the BCI Anonymizer. The BCI Anonymizer is essentially a signal processing tool that decomposes users’ signals into a variety of components. By doing so, the BCI Anonymizer grants access to the information corresponding to users’ intended BCI messages while at the same time preventing anyone from accessing users’ private information.